Over 300 Virginian-Pilot “Best Of” Awards earned since 2006. 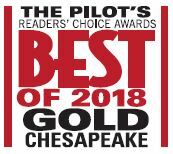 Jerry Harris Remodeling has won more Virginian-Pilot “Best Of” awards than any other local business, having earned over 300 category “Best Of” awards and over 15 “Best of the Best” awards. 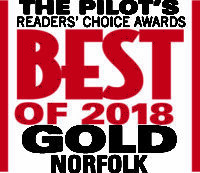 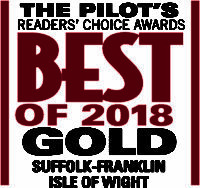 In 2017, we were recognized as the Pilot’s only 10-Year Gold Winner. 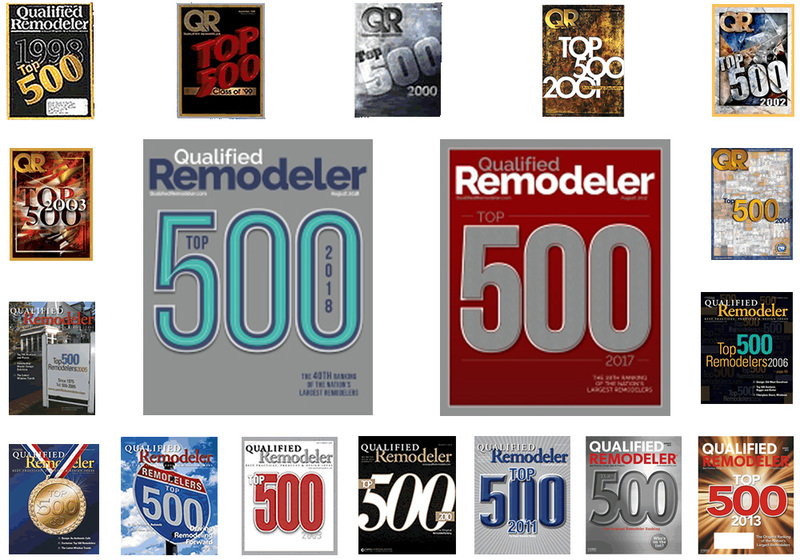 Ranked as one of Qualified Remodeler Magazine’s Top 500 remodeling companies in the United States every year since 1998. 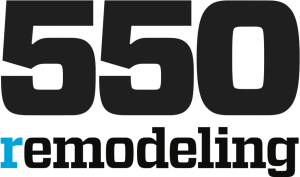 Ranked as one of Remodeling Magazine’s Top 550 remodeling companies in the United States. 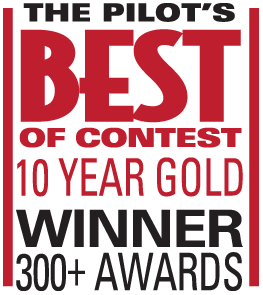 In 1998, Jerry Harris was inducted into the Big 50 Remodeling Hall of Fame.